1) where the idea is that if you hit the RB button just at the right time as you are reloading, you will reload much quicker. You mess it up and your reload takes longer. Our Active Reload mod is just perfect, it really is. If you are playing online, either in a team death match kind of game or taking on a horde with your buddies. Being a master of the Active Reload is quite often the difference between surviving a battle or ending up dead! You will never have to worry about messing up an Active Reload with this mod! It all happens in real time and each time you reload your weapon, Active Reload will kick in and make sure you get a fast reload so you are ready to blow the enemy away. 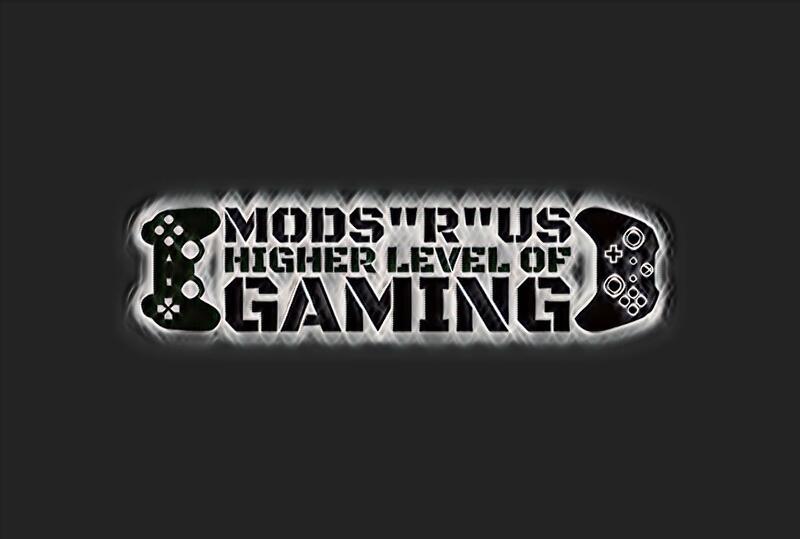 We have a lot of fun talking about the different mods that our controllers offer and while most people think of them as something you would use with a first person shooter. The Active Reload mod shows that our controllers work just as well with 3rdperson shooters as well.